Ask us anything about GMOs. 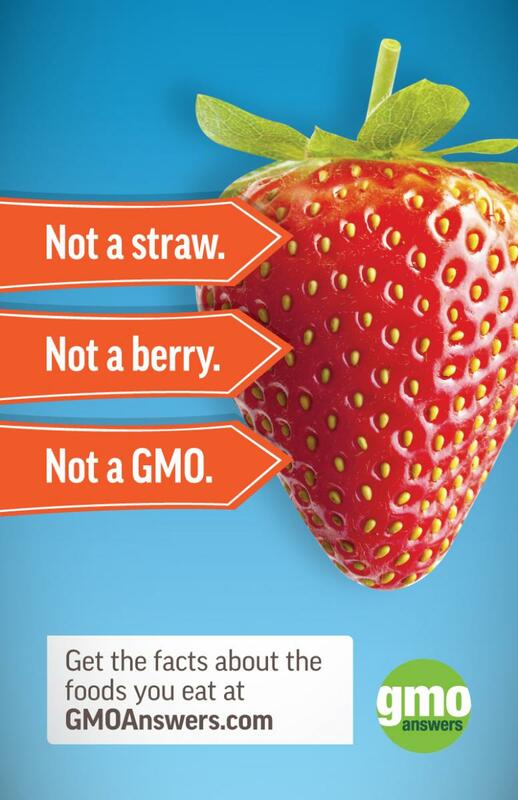 Skeptical about GMOs? We understand. We are here to answer your questions. More than 200 experts have contributed to this site including independent experts in leading academic institutions, industry groups and representatives from member companies. Ask us anything about GMOs. 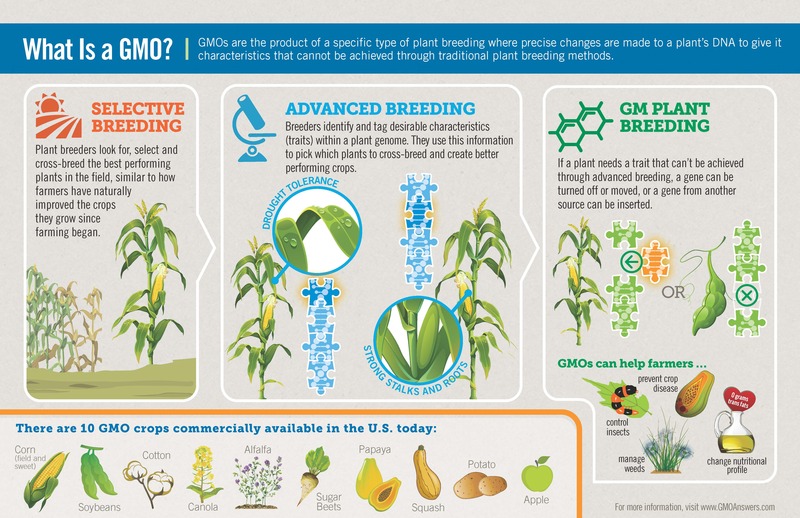 Curious about how a GMO is made? 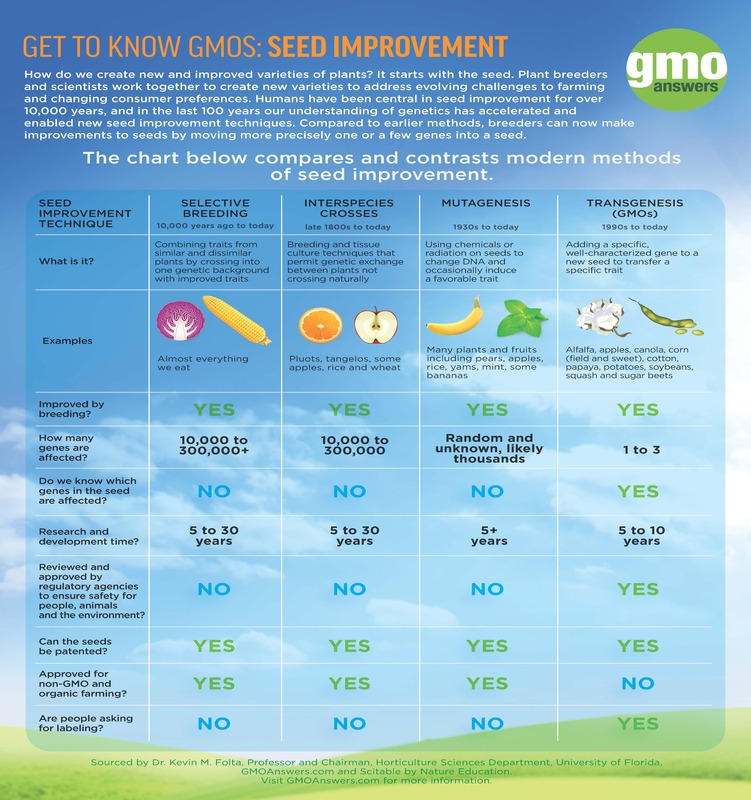 How scientists create GMOs is one of the top questions we get about GMOs. This video shows how GMOs are made, through the story of the Hawaiian Rainbow Papaya.